Define your style with this ergonomic battery operated Performer Trimmer is perfect for trimming beards, goatees, necklines and sideburns, also giving you ultimate flexibility when you are on the go, thanks to its cordless operation and soft touch grip. 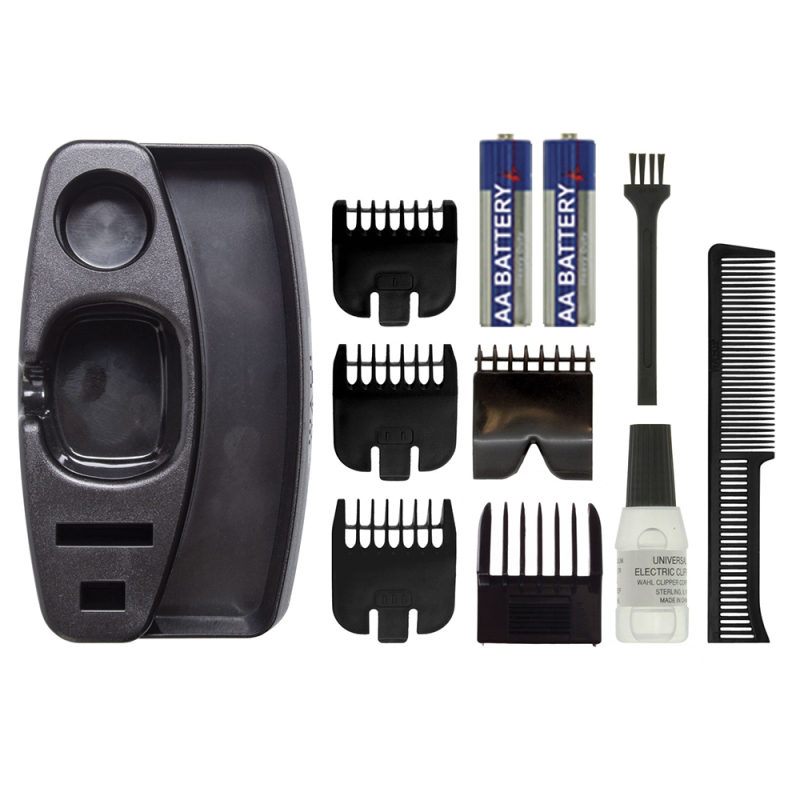 With 5 clip-on guide combs it provides cutting lengths from 1.5mm to 7mm (or 0.5mm without the combs) to give you full control over the style and length of your hair, as well as a moustache/beard comb for all of your tidying needs. 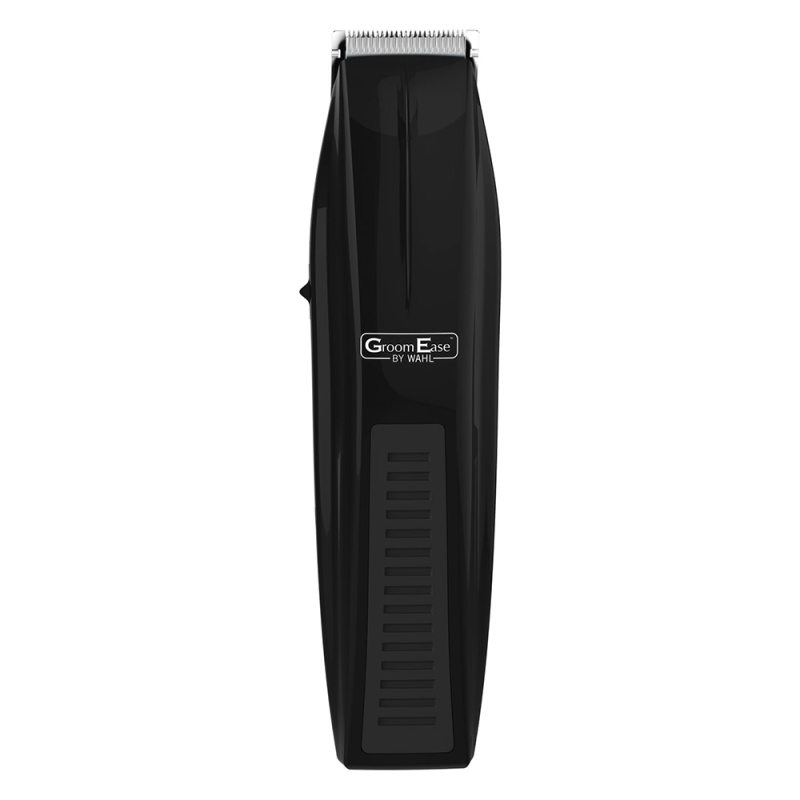 This ergonomic battery operated Trimmer is perfect for trimming beards, goatees, necklines and sideburns, also giving you ultimate flexibility and manoeuvrability when you are at home or on the go, thanks to its cordless operation and soft touch grip. 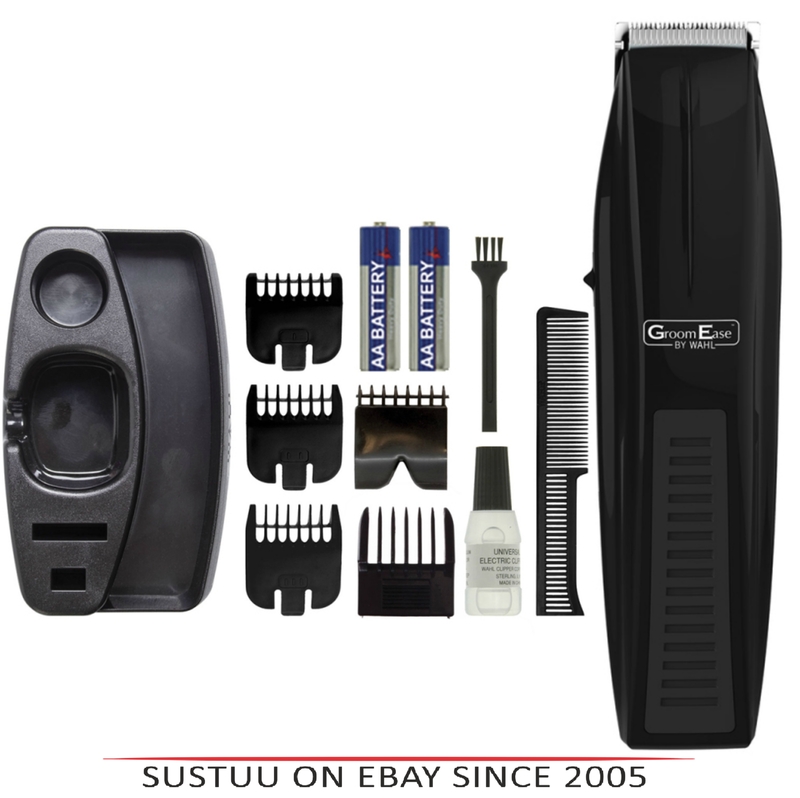 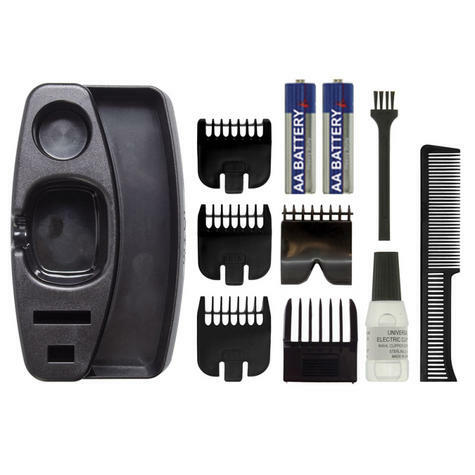 This trimmer comes with 5 clip-on guide combs - 3 x close trim attachment combs, 1 x V-Trim guide comb, 1 x 5 position guide comb - providing cutting lengths from 1.5mm to 7mm (or 0.5mm without the combs) giving you full control over the style and length of your facial, as well as a moustache/beard comb for all of your tidying needs.